When was the last time you had applesauce? Does anyone remember the blue kind? Why do kids love to eat weird colored food? Scratch that, why do PEOPLE love to eat weird colored food? Anyway! In my quest to get healthy, I’ve started cooking lots of stuff from scratch, in big batches, and then eating it for a week or two. It’s actually amazing how simple some of these recipes are. 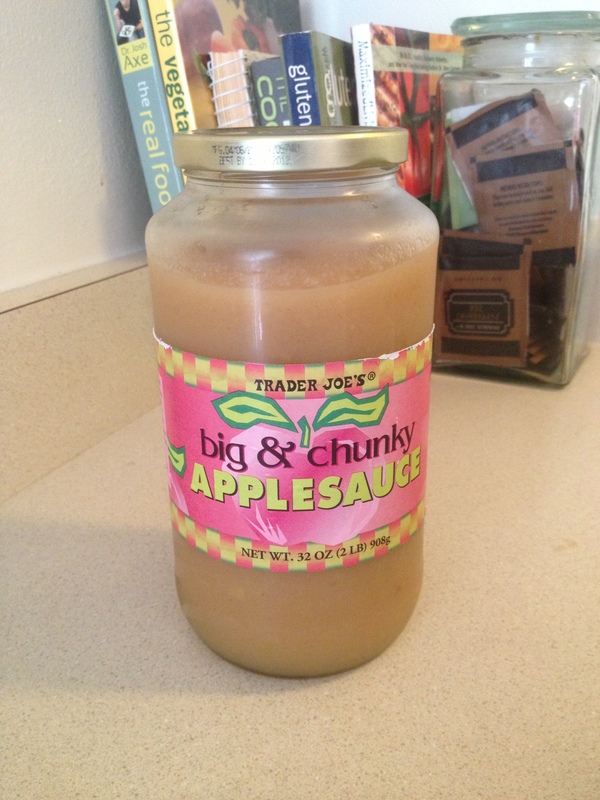 So this week I tried to recreate my favorite Trader Joe’s chunky applesauce. Combine all ingredients in a saucepan. Cover and cook on medium for 15-20 minutes or until apples are soft. 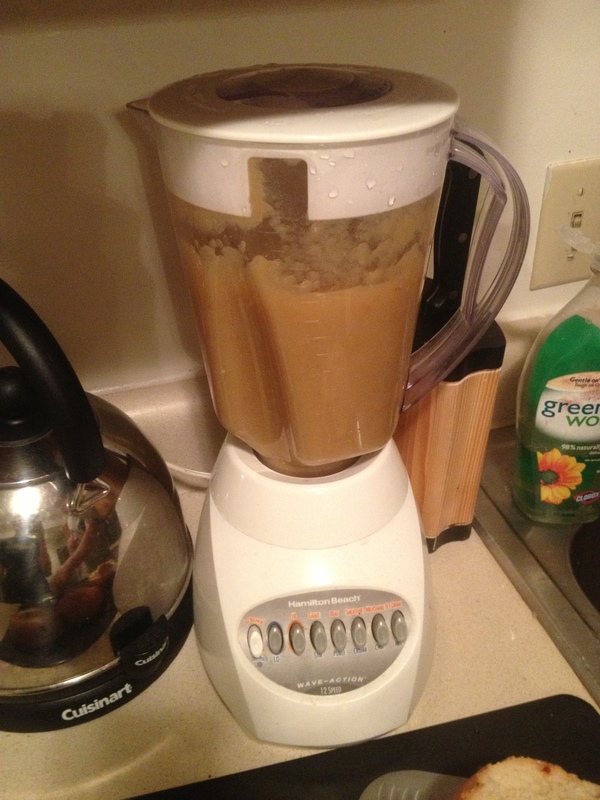 Then mash them up with a fork, masher, or in a blender. For chunkier sauce, wait until apples are cool and do not blend. So! What recipes do you think would be even better/healthier homemade? 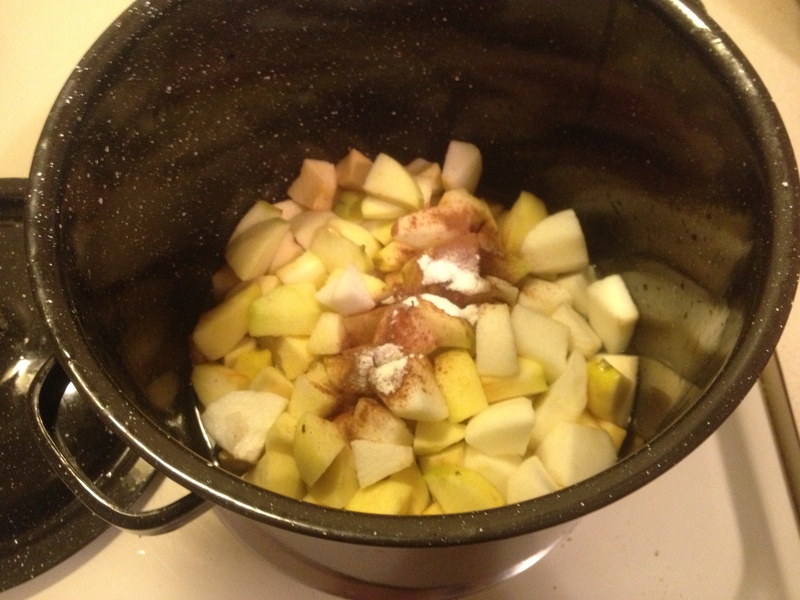 This entry was posted in Money Saving, Recipes and tagged Apple, applesauce, Cook, health, Home, Home Cooking, Kitchen, Large Batch, life, recipe on November 15, 2012 by ahappylass.